Have you heard about our Mobile Storage service? Do you need a safe place to store your belongings before or after moving house or while house-hunting? Are you between houses or de-cluttering your home? No matter what the reason is, Appleyards is able to offer cost-effective mobile self storage solutions. Mobile Storage is the latest form of Self Storage, it has swept through the USA and is currently rapidly expanding throughout the UK. Appleyards of Hull are proud to be part of this exciting new industry. We deliver to your home or business a Mobile Storage Unit (MSU) for you to load your belongings into. 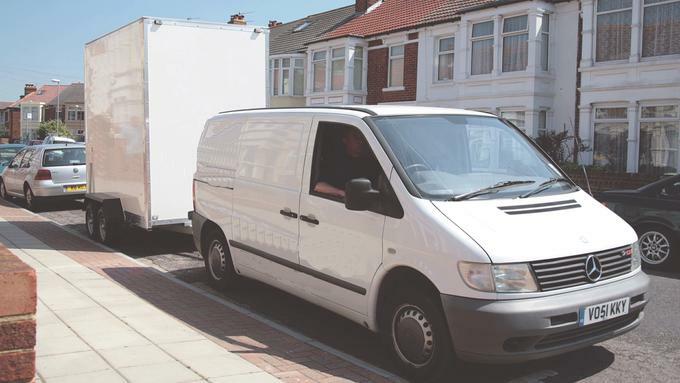 You don't need to hire vans or keep re-handling your effects over and over as you would with a traditional self storage company. 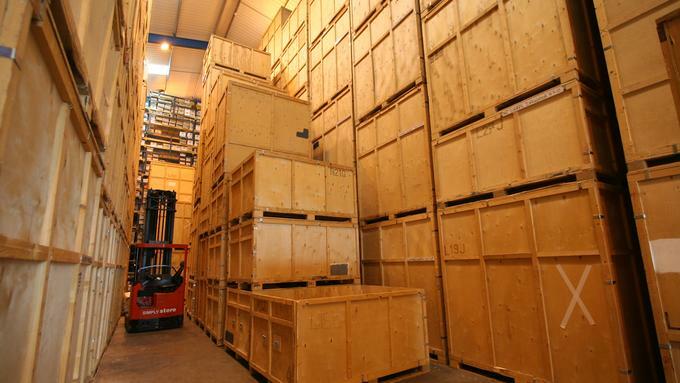 We then collect your Mobile Storage Unit (MSU) and take it away to our local storage centre for safekeeping. The more times you handle your furniture the more times you risk damagaing items. By using Appleyards of Hull's mobile storage service it will cut down the handling of your goods by 200%, and it will also save you an awful lot of effort. Contact Appleyards of Hull now to discuss how our containerised storage service can help you to relocate home smoothly.